Home › Fish Tales Network › Uncategorized › Get Your Paws on Some Catfish this Week! Get Your Paws on Some Catfish this Week! Catfish are one of the most popularly consumed fish around the world. Popular across Asia, Africa, and North America, Catfish are abundant in fresh waters. Their mild sweet flavor, dense meat and small flakes make them an easy fish to prepare, as the fish lends itself to virtually any seasoning. The fish is so popular in the United States that in 1987, President Ronald Reagan actually declared June 25th to be “National Catfish Day”. Catfish have become a staple in Southern cuisine, where the fish are popularly sliced thin, fried, and served alongside hushpuppies or French fries. The mild flavor also makes Catfish a popular choice for sandwiches topped with Chipotle mayo or other sweet-heat sauces. Baked Catfish is also popular, and a perfect choice for pairing with lemon juice and Old Bay. 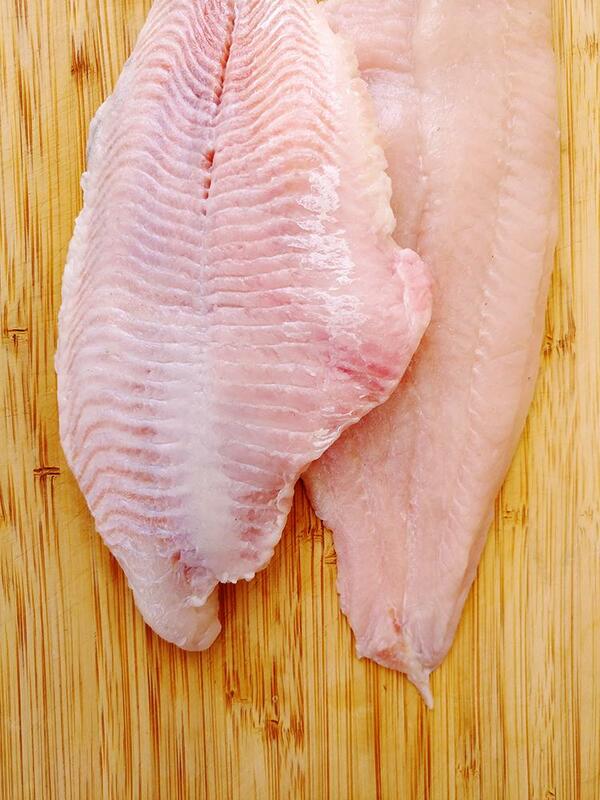 You can find Catfish fillets on special for the rest of March for just $4.29/lb. 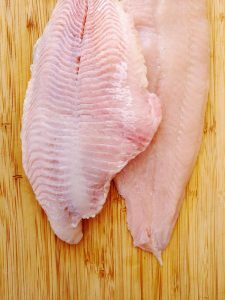 These 5-7 oz fillets are sold in frozen 15 lb cases that will make it a breeze to add Catfish meals and appetizers to your restaurant. 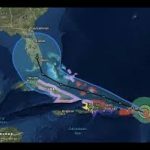 Speak to your Samuels agent to place an order! « Deep fried, delicious, ocean goodness. Clam Strips are this week’s featured product.